Decentralized BI support and physically separate office locations, making training and assistance nearly impossible. 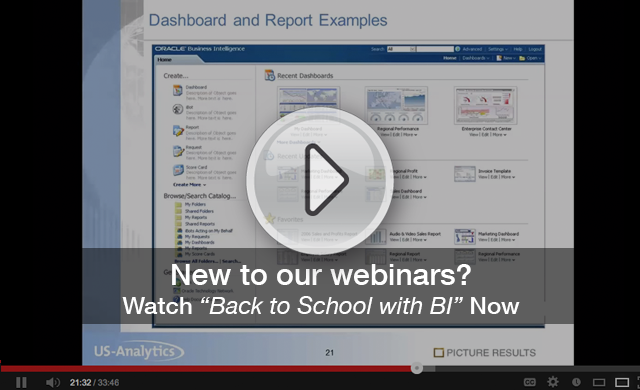 Webinar Replay: Our Director of Business Intelligence is going to take you back to school as he discusses business value, buy vs. build, and reviews OBIEE and BI Apps case studies across multiple industries. This 30 minute deep dive will be followed by an extended Q&A where we'll address all of your BI concerns. Webinar followed by an Interactive Q&A. 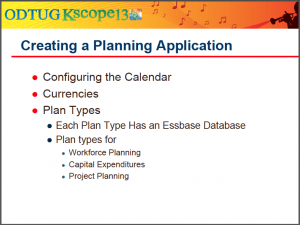 Are you still using Essbase to do Planning? Allow me to introduce you to Hyperion Planning. For most Essbase developers, making that initial leap into Hyperion Planning is a bit scary. This presentation will walk users through the key steps to building a Hyperion Planning application. If you already know Essbase, you've already mastered the hardest part. From building the initial Planning model to producing web forms for the end-users, this presentation will provide a step-by-step guide to your first Planning application along with a live demo. 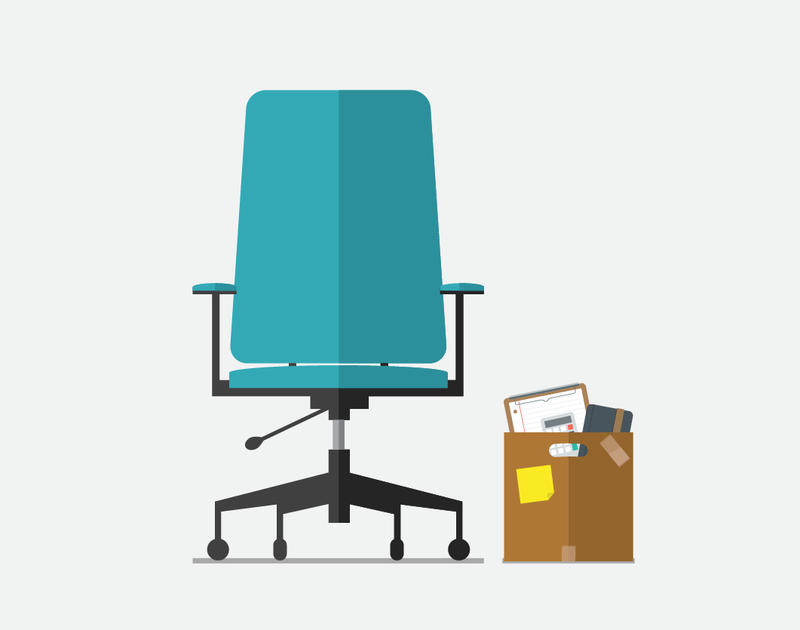 You will come as an Essbase developer, but you will leave as a Planning developer. Listen to US-Analytics discuss their perspective on the implementation process and the benefits that Oracle Exalytics delivers through a customer case study featuring United Supermarkets. Exalytics, the industry's first in-memory BI machine that delivers the fastest performance for business intelligence and planning applications. 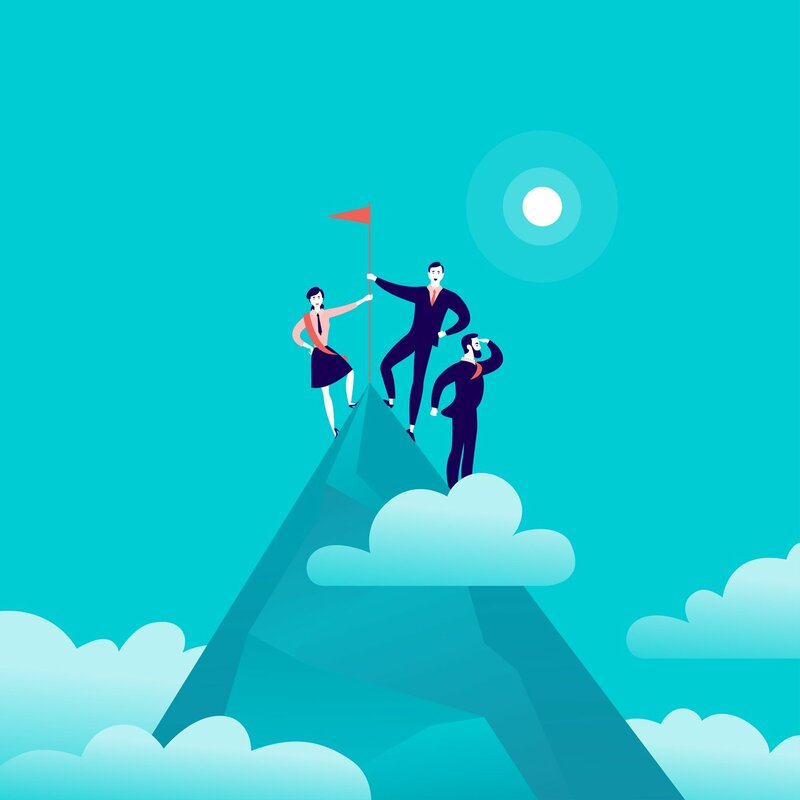 Oracle's latest and greatest Hyperion release, version 11.1.2.3, is loaded with new enhancements designed for both the business user and the technical support team. The webcast provides you a consolidated overview of our Top 5 Features and the business challenges they address. Held annually for Oracle developers and architects, ODTUG Kaleidoscope offers the finest in-depth technical sessions and hands-on training around Hyperion applications and infrastructure, Essbase, Oracle Business Intelligence (OBIEE) and BPM. "The smartest people on the planet working in the Oracle stack know that Kscope is the best conference to attend... If you want to get better at what you do, or help others get better at what they do, Kscope13 is the place for you." A recent survey found that a high percentage of federal and state government IT officials polled believe that real-time “big data" analytics could help governments save money and lives. Government Technology: Can Big Data save lives? Three quarters of state technology leaders and 87 percent of their federal counterparts feel that big data will dramatically impact government operations.